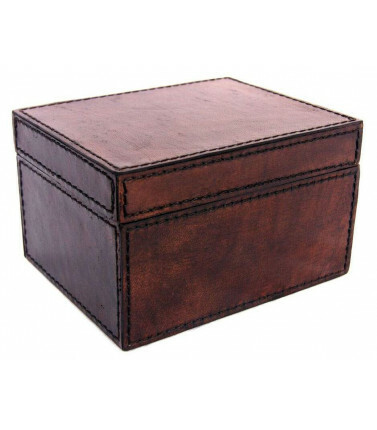 A buffalo leather treasure box is a great gift for anyone as everyone has momentos and cherished memories that are just too precious to discard. 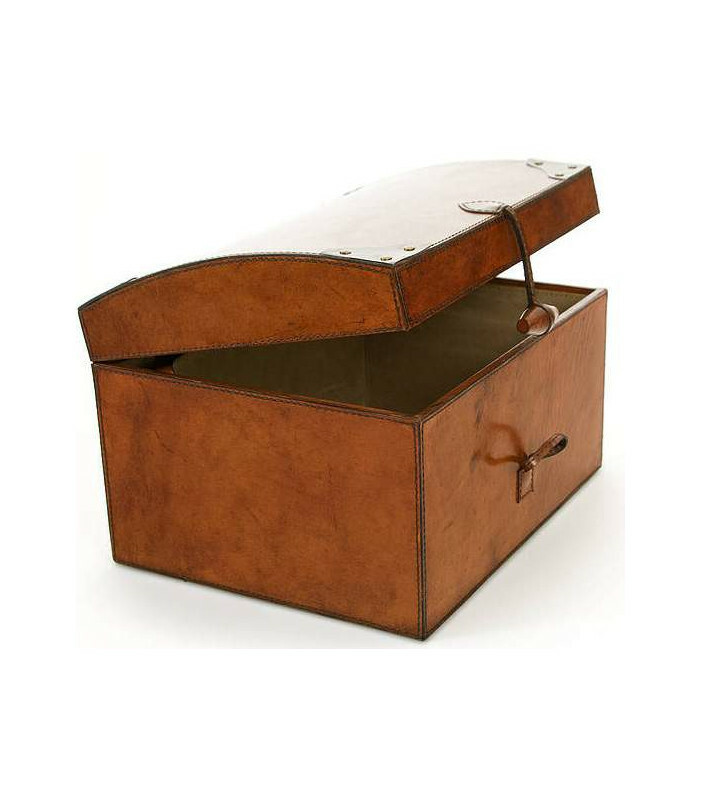 This buffalo leather treasure box is handy for storing those treasures and is easy to pull out when you want to take a stroll down memory lane. 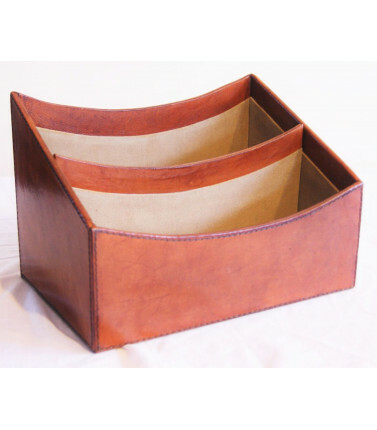 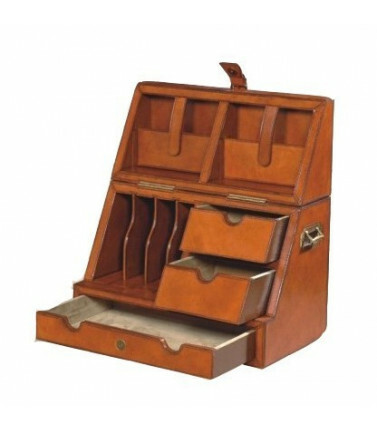 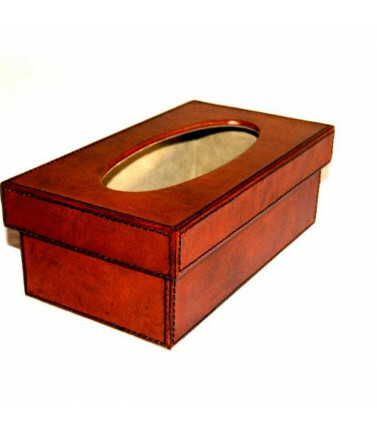 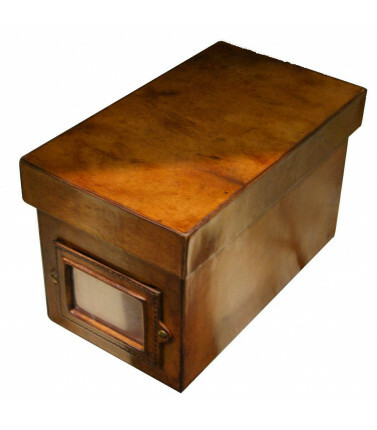 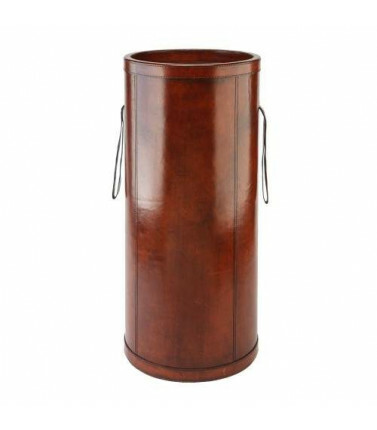 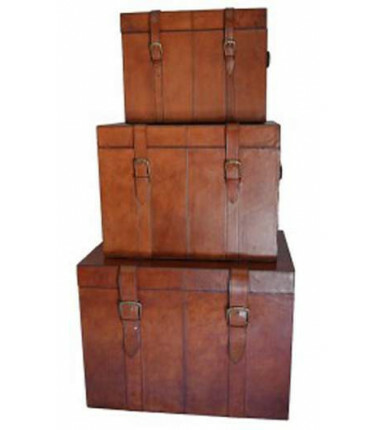 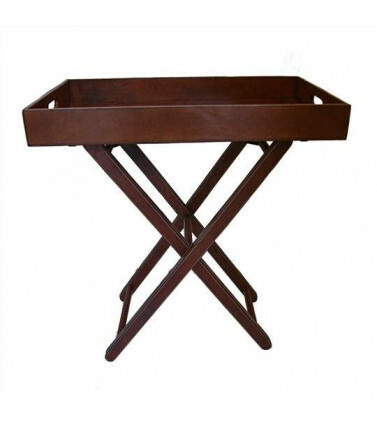 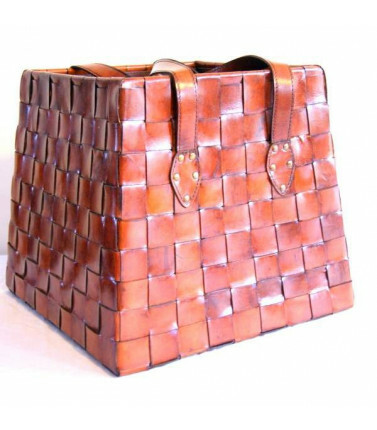 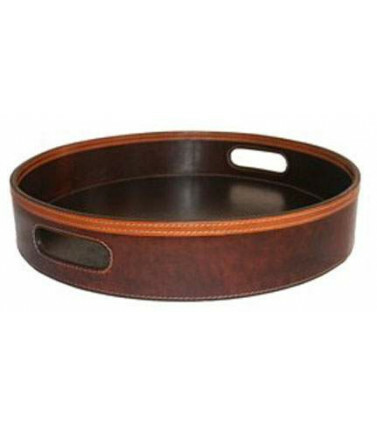 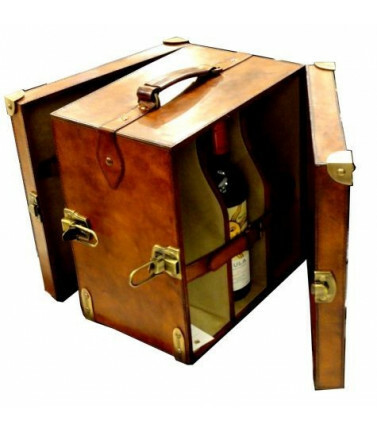 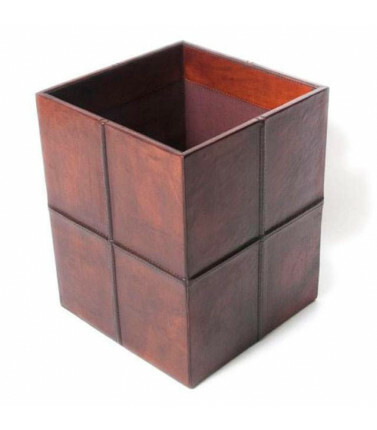 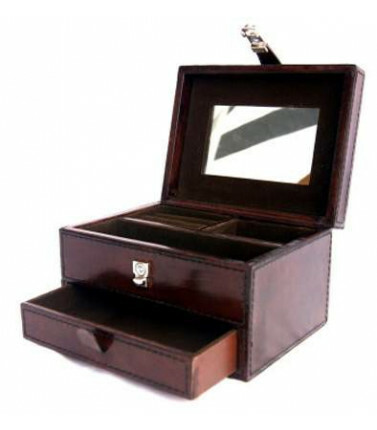 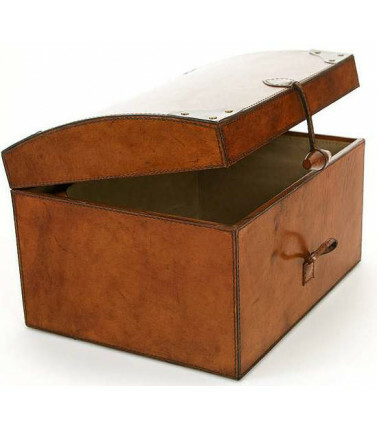 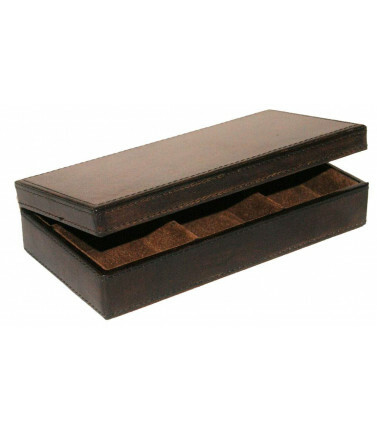 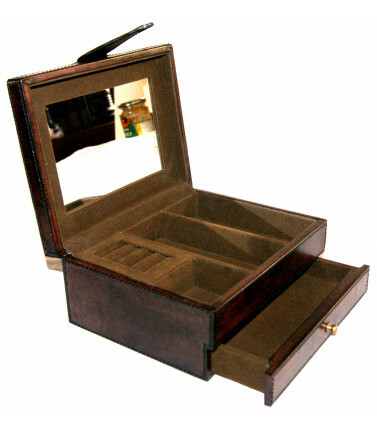 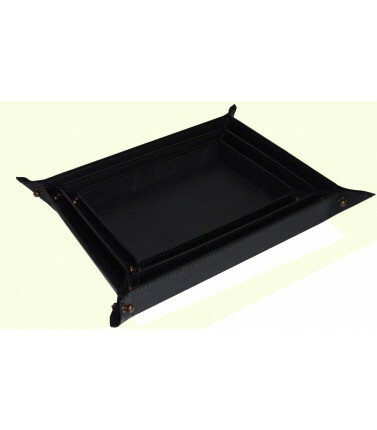 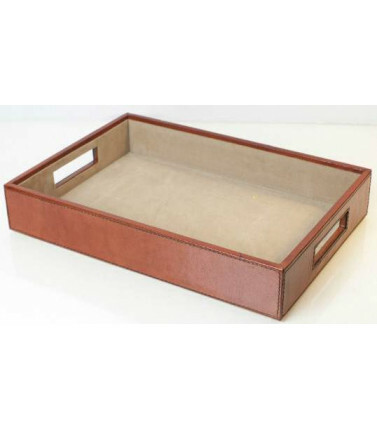 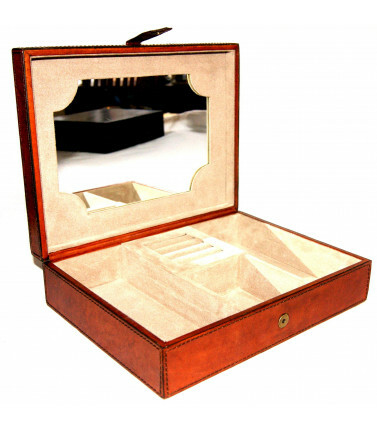 Made of buffalo leather, the treasure box is extremely durable and will last a lifetime. 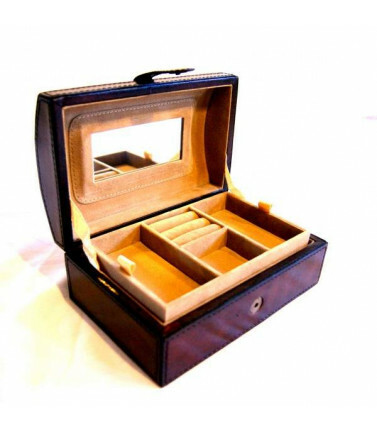 Each treasure box is individually handmade using traditional stitching methods and each box is unique as the leather varies with each individual animal. 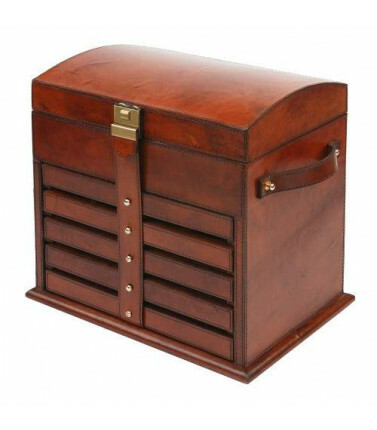 A great idea for a farewell gift - why not get everyone to write a short farewell message and put them into this treasure box. 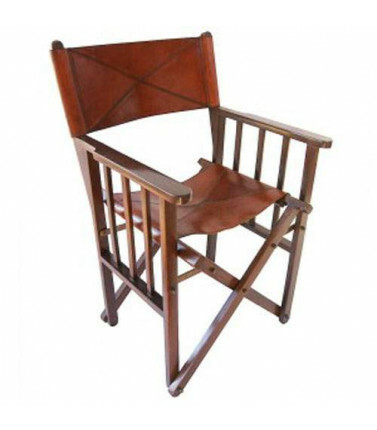 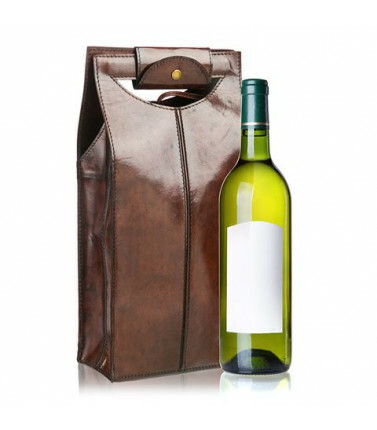 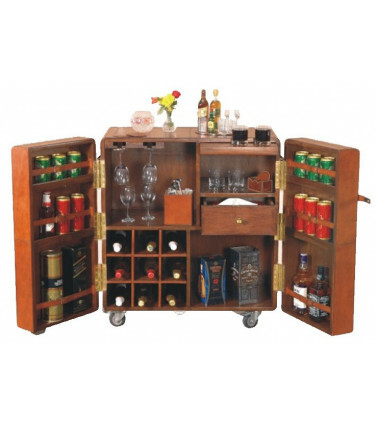 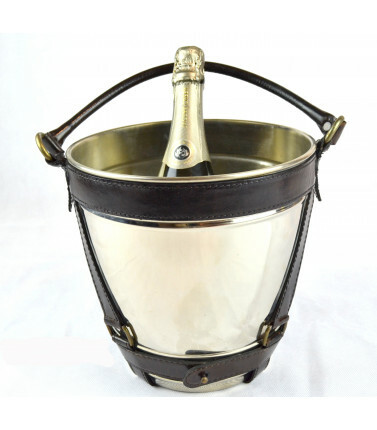 Also for a great gift for a birthday, anniversary or any occasion.